It is among the 5 most family-friendly ski Resorts in Sweden. 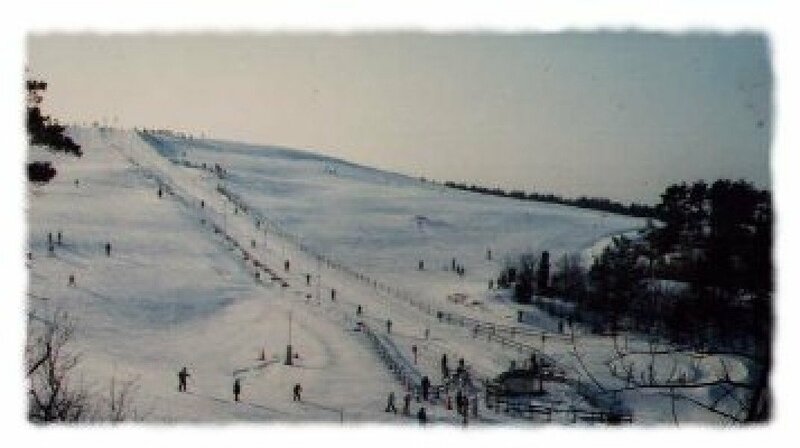 The family ski resort Brudarebacken is hosted by the Ski-Club Göteburg. The Area has a lenght of 270 meter and an altitude difference of 42 meters. Brudarebacken comes with 2 lifts, snow guns and ski rental service.